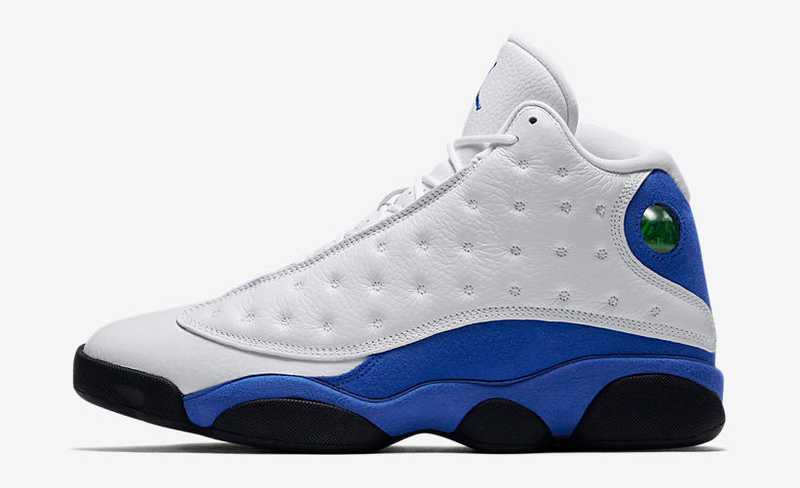 Soaring in from Jordan Brand’s Spring 2018 clothing collection is this white and royal blue Jordan Jumpman Flight T-Shirt to match the Air Jordan 13 “Hyper Royal” shoes. 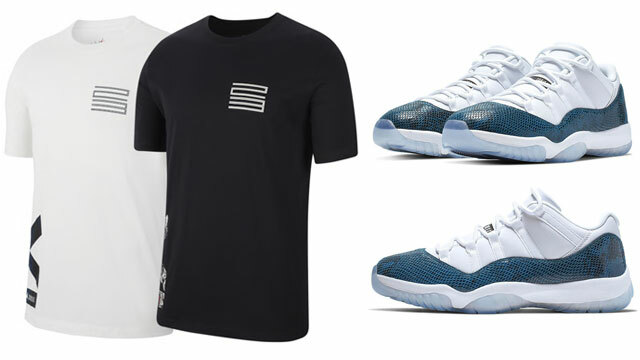 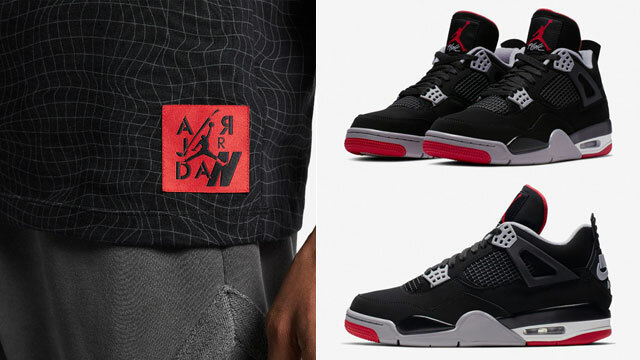 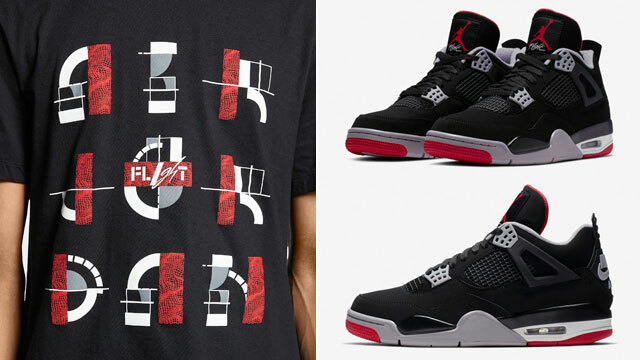 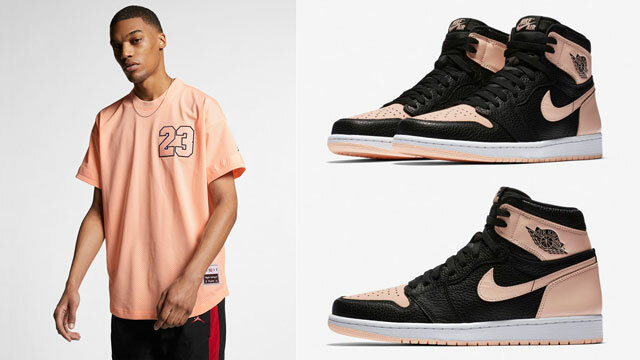 Available alongside these other Jordan tees that match the AJ 13 shoes, this new Jumpman Flight T-Shirt mixes classic Air Jordan graphics and colors, with royal, black and white in a look that’s just right to link up with the kicks. 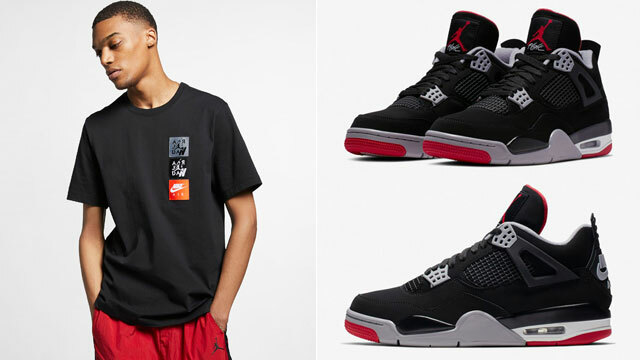 Check out the tee and matching shoes below. 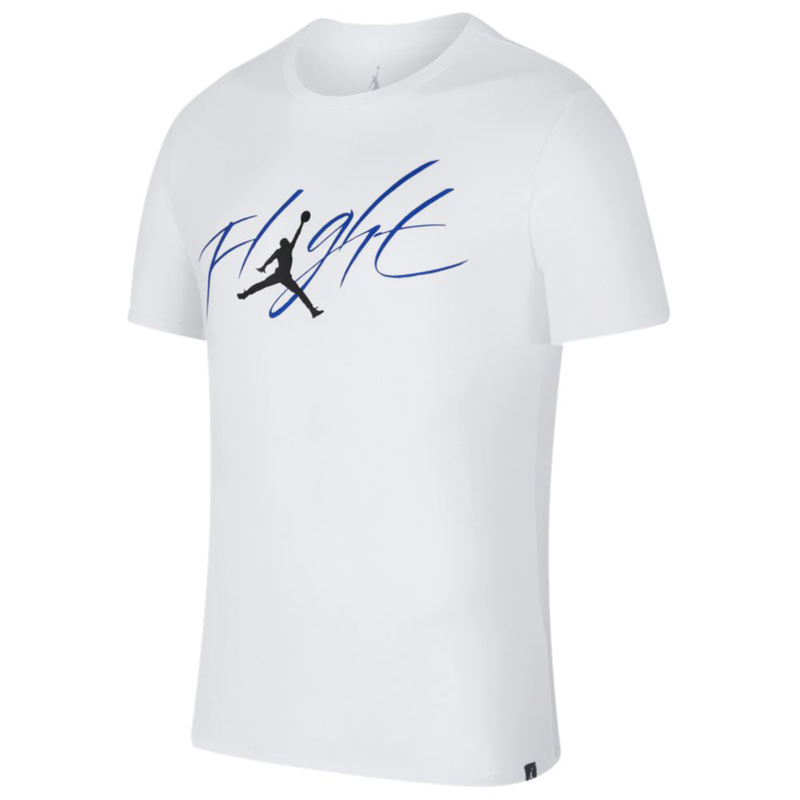 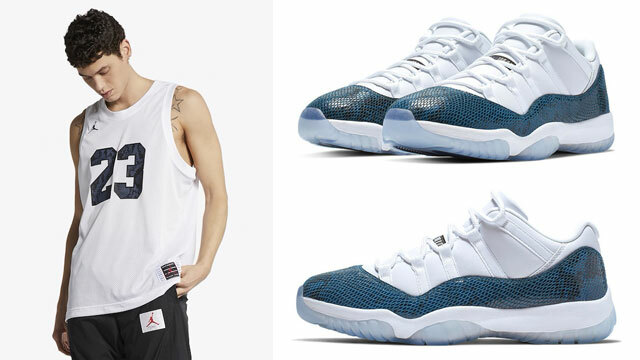 The White/Royal Jordan Jumpman Flight T-Shirt is available to buy here.